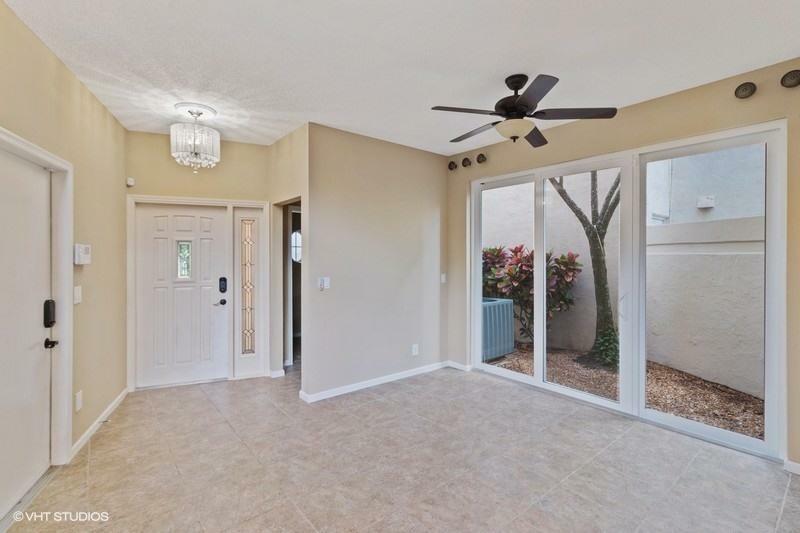 Completely remodeled 3 bedroom 2.5 bath home with high ceilings and lots of upgrades. Hurricane impact windows, sliders, doors and garage doors. BRAND NEW 2019 Legacy roof with a transferable 10 year workmanship warranty. 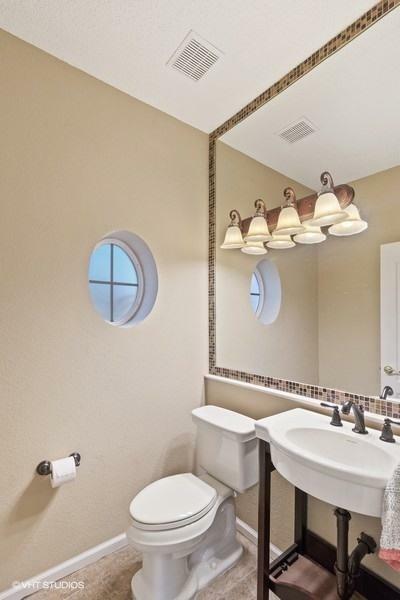 This home has a wonderful kitchen with a Gas Range, SS appliances, Granite Countertops, Cooks Island with Breakfast Bar seating and Custom Cabinets. 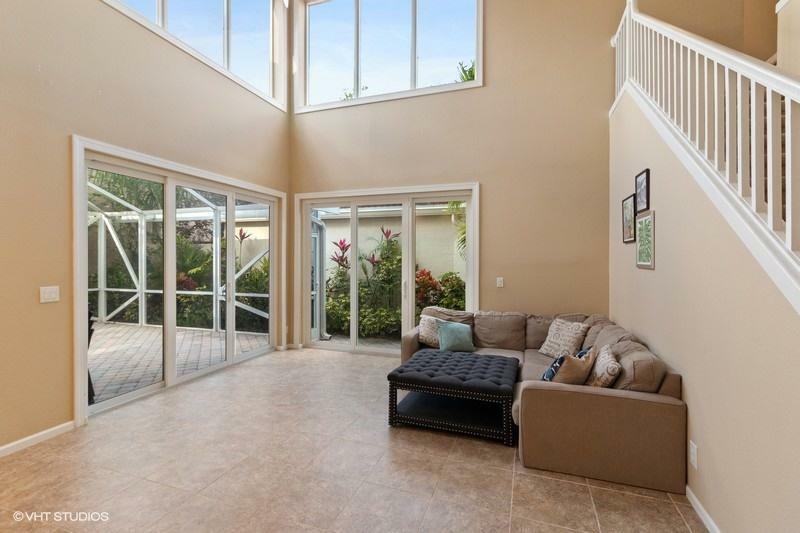 The high ceilings and open loft off the second floor elaborate the grand open feeling of the living room. This home comes fully equipped with a whole house 20kw Generac generator that has a transferable contract that includes daily monitoring and annual maintenance. It also has a whole house central vacuum. 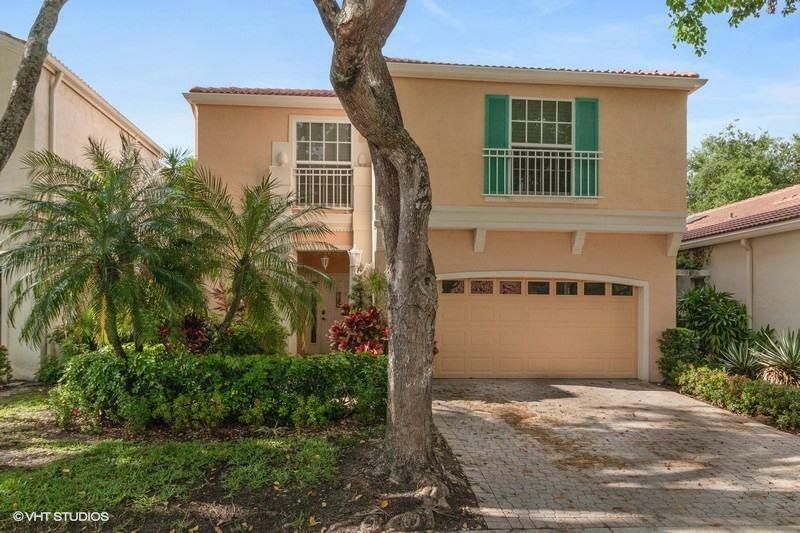 This home is located in the most sought after community of Villa D'Este. Listing provided courtesy of Coldwell Banker Real Estate.